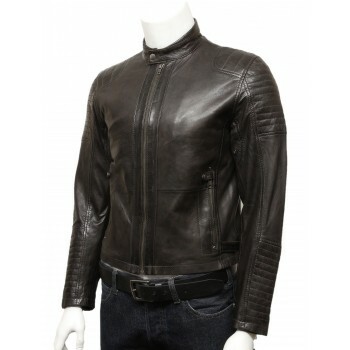 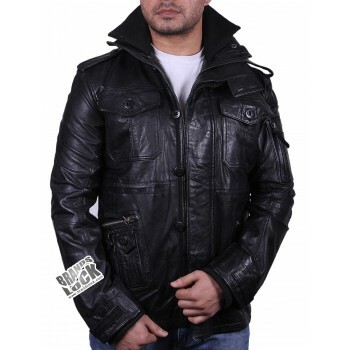 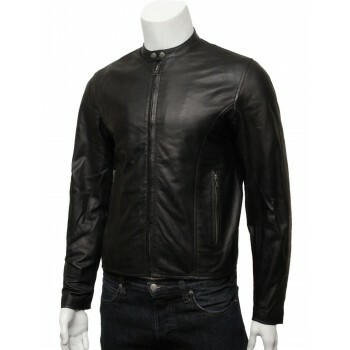 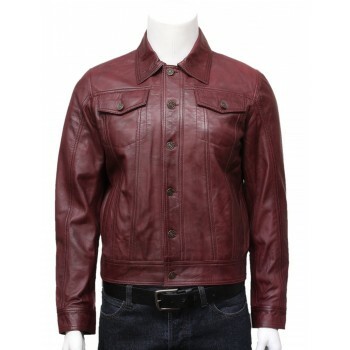 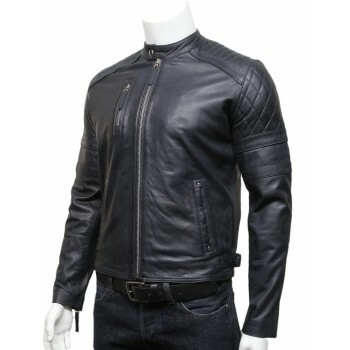 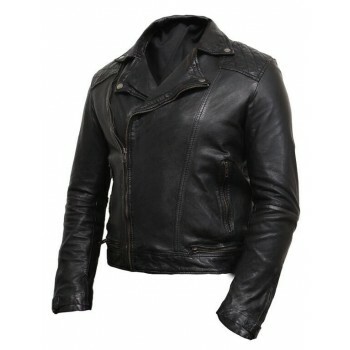 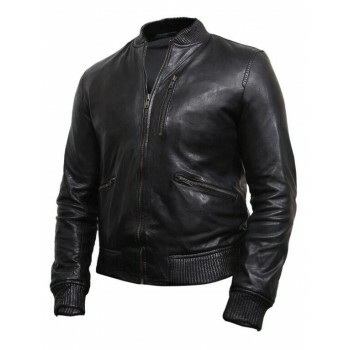 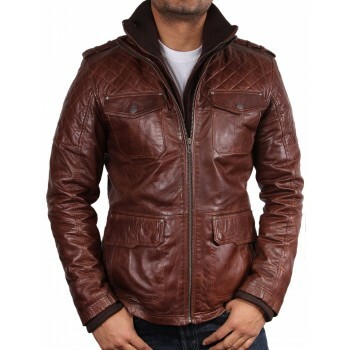 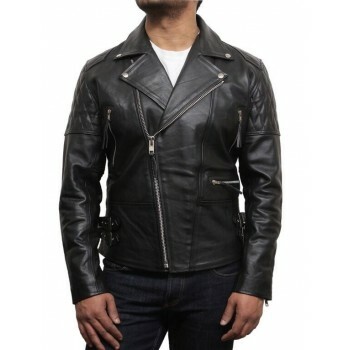 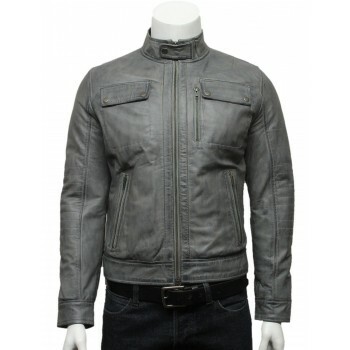 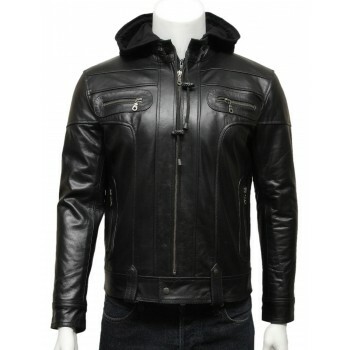 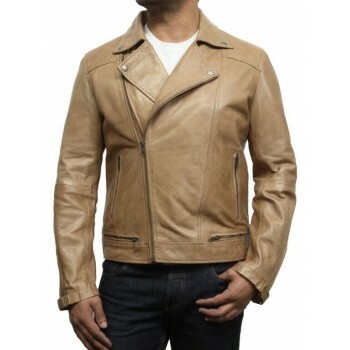 Prime men's leather biker jacket in superannuated piece. 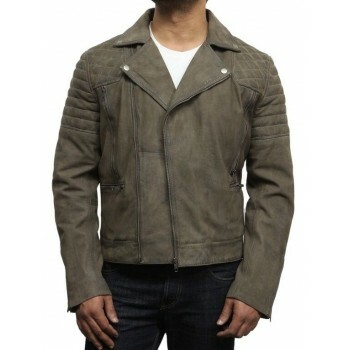 This racing jacket is in new modern quilted stitch detailing for added ideal looks. 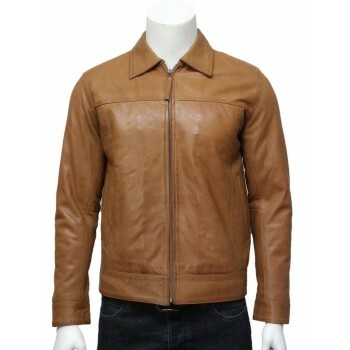 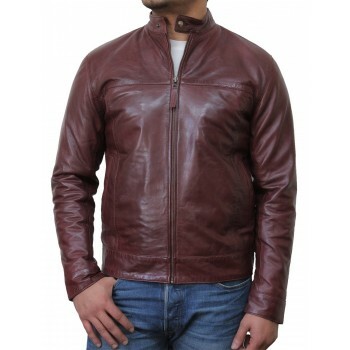 This jacket has been manufactured fron 100% purel lamb skin and has been finished in a beautiful manner with smooth touch and light weight feeling. 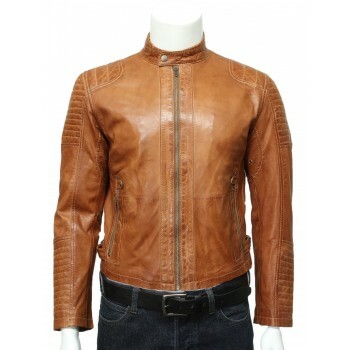 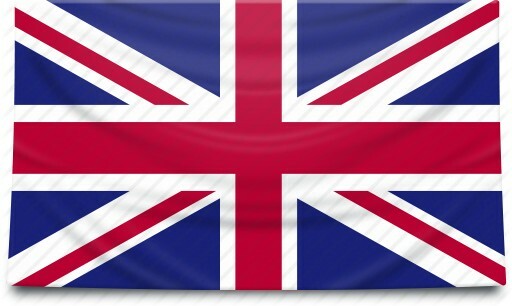 Lamb skin in extremely soft quality with modern look. 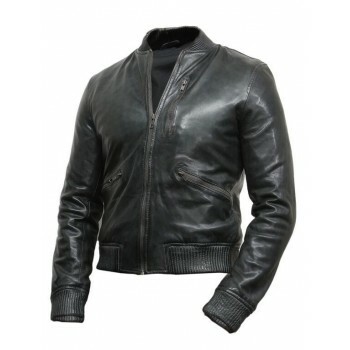 Double revered collar, one rib knit and one full leather. 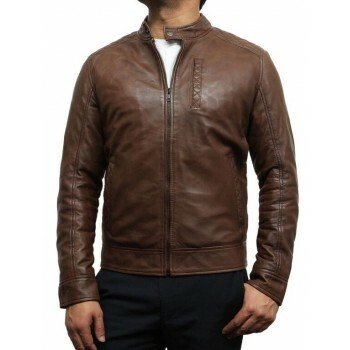 Zip on Centre for fastening through collar. 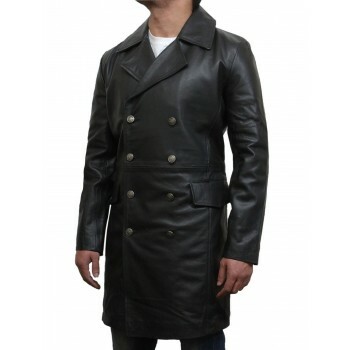 Press button epaulets on shoulders. 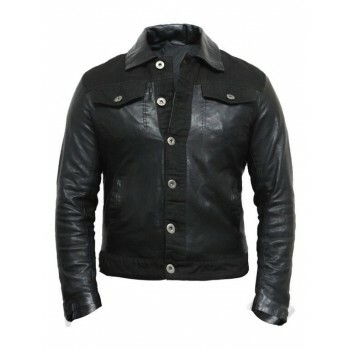 Two patch pockets on chest with single press button. 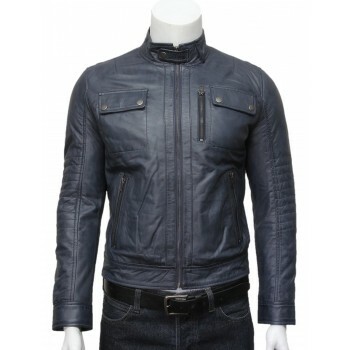 1 left inside slot pocket . 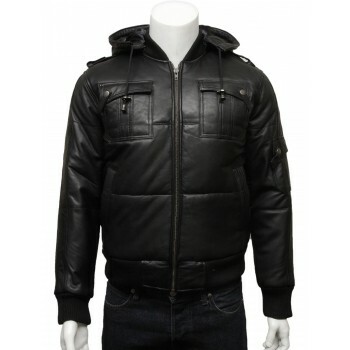 Quilted, lining with zip fastening.